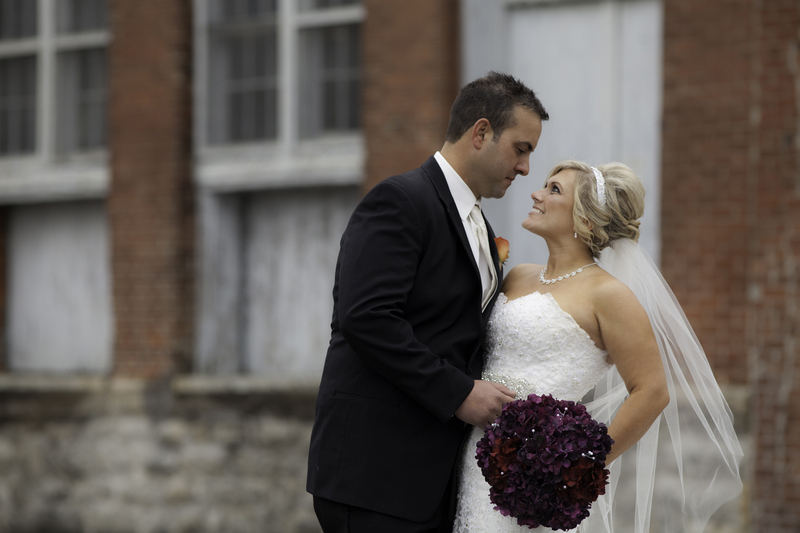 This was our final wedding of 2015, and we couldn’t have ended it better. We’ve shot a few weddings in Highland Illinois, and they never cease to amaze me. The families in this city are something special. Jackie and Brandon’s son Drake stole the show on the wedding day, even though he took a nap in the middle of the ceremony. The reception had over 500 people in attendance and the some of the best food I’ve ever eaten at a wedding. Thank you Jackie and Brandon, for letting us be apart of your big day.